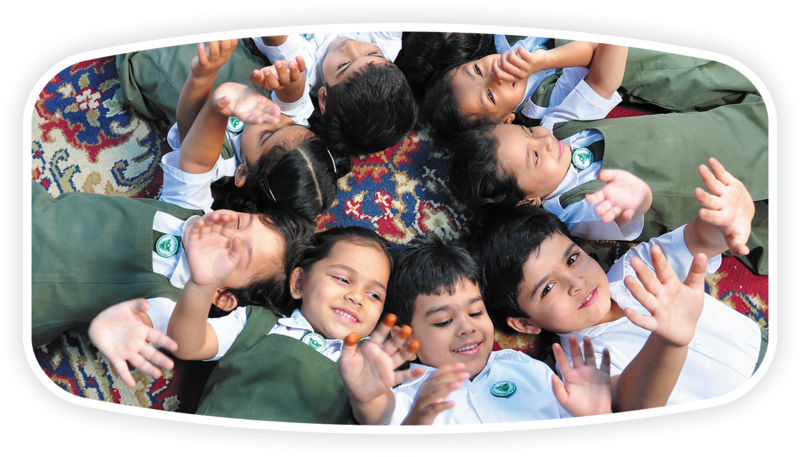 The School aims at providing, through a wide curriculum, an education of high academic standards. The emphasis is on good habits of sound work and learning. We also seek to encourage creativity and independent thinking. 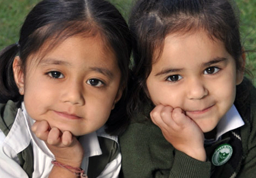 During the years of Pre School education, children explore and understand the physical world around them through various play-way methods. Special emphasis is laid on muscular development, coordination of hand and eye, control of limbs, sensory, perceptions and social skill. Nasr has always made news, nationally and internationally, every function is eagaerly watched out by all leading news papers and news channels.